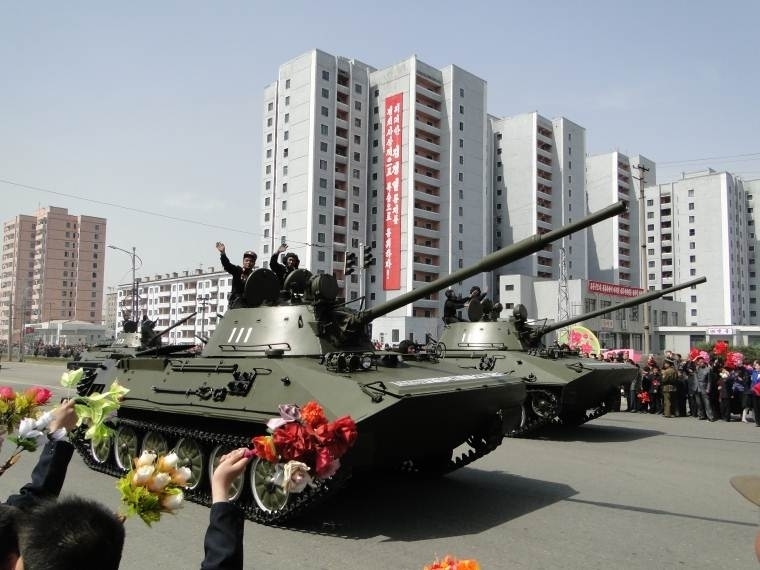 Speaking of the type 82 I can't find any photos of the exact variant of the Tanktastic type 82 in real life to compare and contrast its stats or supposed stats, either tanktastic just worded the name of the tank wrong, made up the variant, or somehow infiltrated North Korea and found a secret tank. Edited by EquablezMonsterz, 03 October 2017 - 05:00 AM. to be fair they should based the stats of the tanks based on the real ones,the only thing they need to do is figure out what level the tanks should be, or instead make a game match setting that detects the stats of the tank and put it with other tanks with same stats,so that way the game is fair and square.